If you are looking to get the body shape you have always wanted without having to waste time and effort, then laser liposuction may be the right thing for you. Laser liposuction is a surgical procedure which uses laser technology to treat and correct areas which have a lot of fat and to shape and improve the contours of someone’s body.Laser liposuction can also be called laser guided liposuction, laser-assisted lipolysis, laser lipo and smart lipo. Traditional liposuction techniques and methods have certain drawbacks, especially if you have thin skin which is prone to cracking. 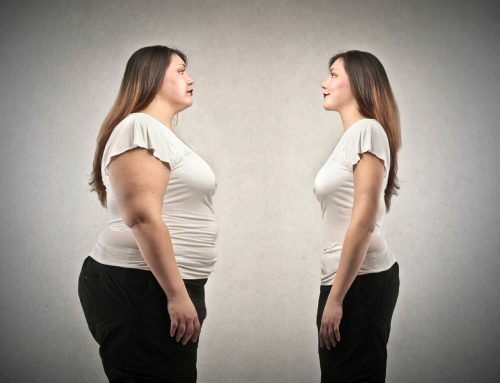 This is where new laser liposuction techniques comes in, improving old techniques and fulfilling their shortcomings. 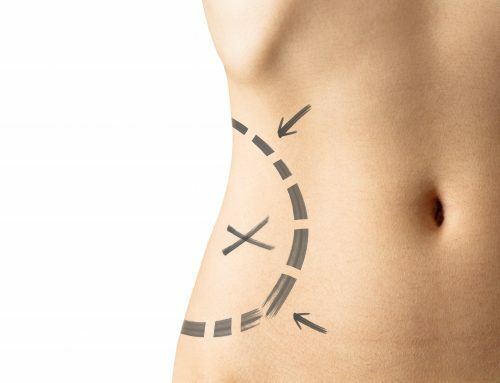 Most people in the plastic surgery circles share the opinion that this advanced lipo technique may become the optimum to body sculpting. So, if you are thinking about having a liposuction, laser guided liposuction may be the thing you are looking for. 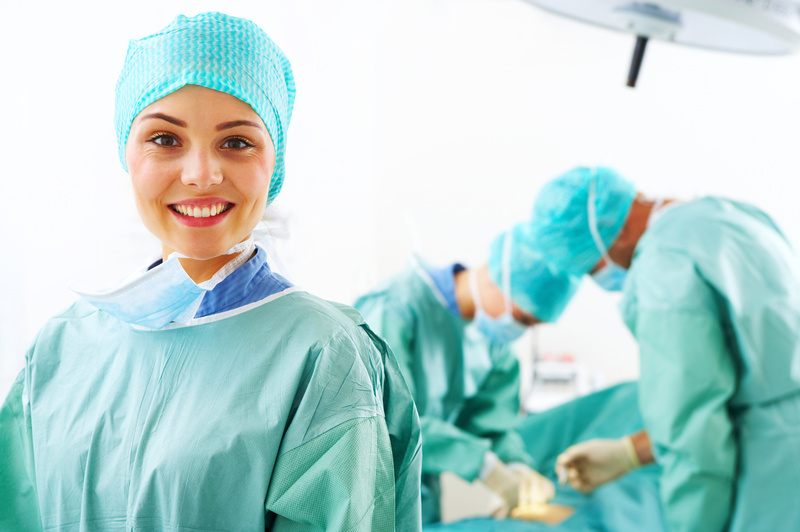 External liposuction is performed using a laser which is in a from of a pen or a pad. The laser hits the patient’s body from the outside, before the surgery itself begins. Internal laser liposuction is performed with a laser which is attached to a suction device. It can also be located on the end of the fiber optic probe, which is inserted in the designated area. 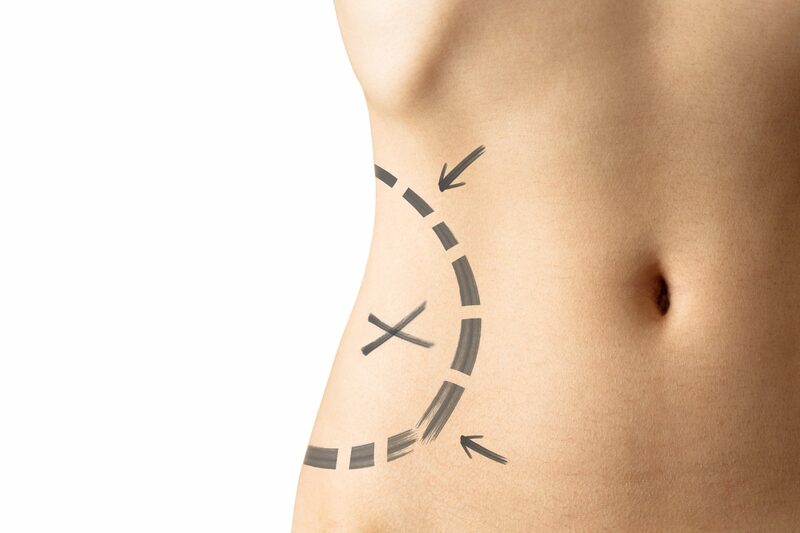 Many skilled experts have said that they found laser liposuction both effective and safe for targeting rather small areas of fat tissue, and, given the fact that the whole process is performed on an outpatient basis, the process of recovery is very short lasting. Get your facts straight and inform yourself as much as possible by consulting with your doctor in order to find out if you are a suited candidate for laser lipolysis, laser liposuction or both. If you plan on having laser liposuction, it is recommendable to choose a surgeon who is trained both in plastic and general surgery. The laser is inserted deep into fat in order to break apart fat cells and their walls, so that the fatty oils can leak out. After the cells are disrupted, they can subsequently be removed. The deep layer is also contained out of small blood vessels which are coagulated by the laser which leads to less post op bruising. 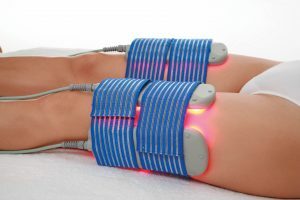 The laser is used on the surface layer located just under the skin in order to heat up skin cells which causes them to produce elastin and collagen. 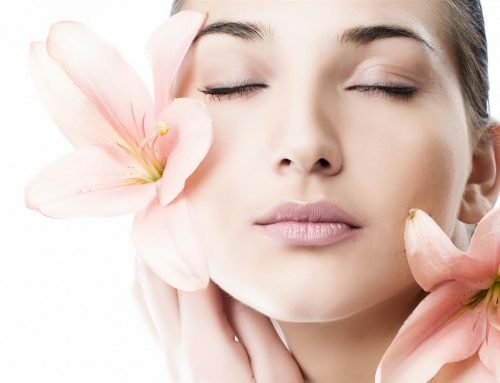 This improves the quality of the skin during the post op period. The third and final step includes removing cell fragments and oils. The second method includes the same first two steps and the only difference is the third step. 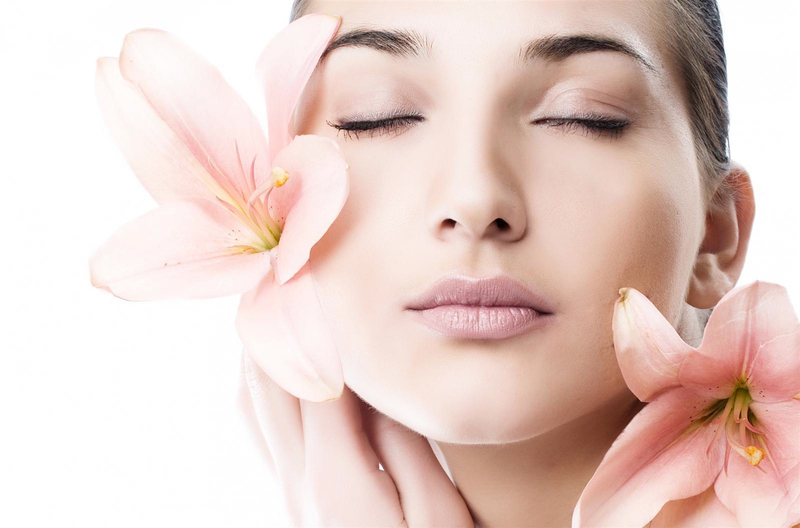 Rather than removing the oils and cell fragments, these components are left to be absorbed by the body. This laser lipo method is most suitable for areas which have thin layers of fat.